2017 was another amazing year for StayLinked, and we are once again very grateful to our amazing partners who continue to make it all happen. 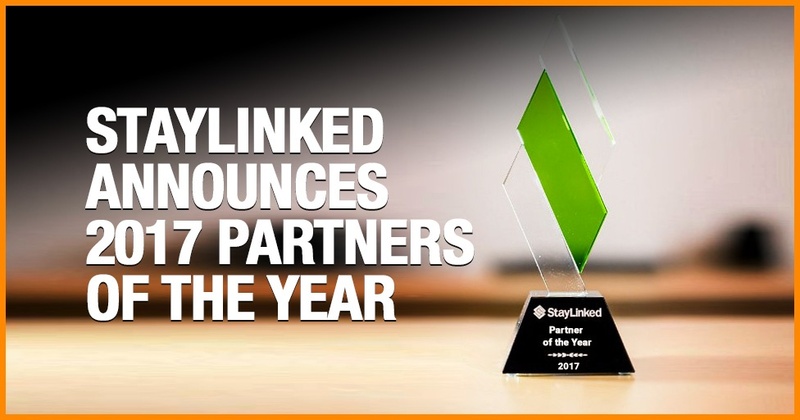 "As our business continues to grow we believe it is important to recognize the outstanding achievements of our partners," said Dan Hogan, President of StayLinked. "Our partners play a vital role in extending the reach of our products to a growing global audience. We congratulate all of our winners on their leadership over the past year, and look forward to our continued mutual success." Global Partner of the Year - Strategic Mobility Group, Schaumburg, Illinois. Technology Partner of the Year - SOTI Inc., Mississauga, Ontario, Canada. 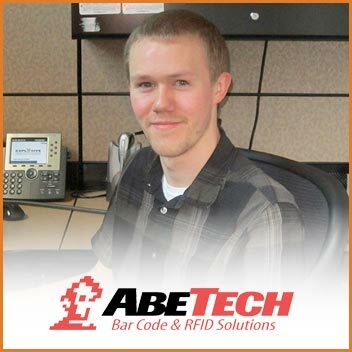 Kevin Moshier is a StayLinked Certified Engineer at AbeTech. Kevin displayed an extraordinary ability to solve customers’ modernization needs in 2017 using StayLinked SmartTE. We are proud to honor Kevin’s achievements with the inaugural StayLinked Certified Engineer of the Year Award.